Acadia University's English for Academic Purposes (EAP) program will improve your academic English skills and prepare you for university study at Acadia University or in Canada. You will learn in a supportive environment with small class sizes, extensive use of technology, and experienced English instructors. 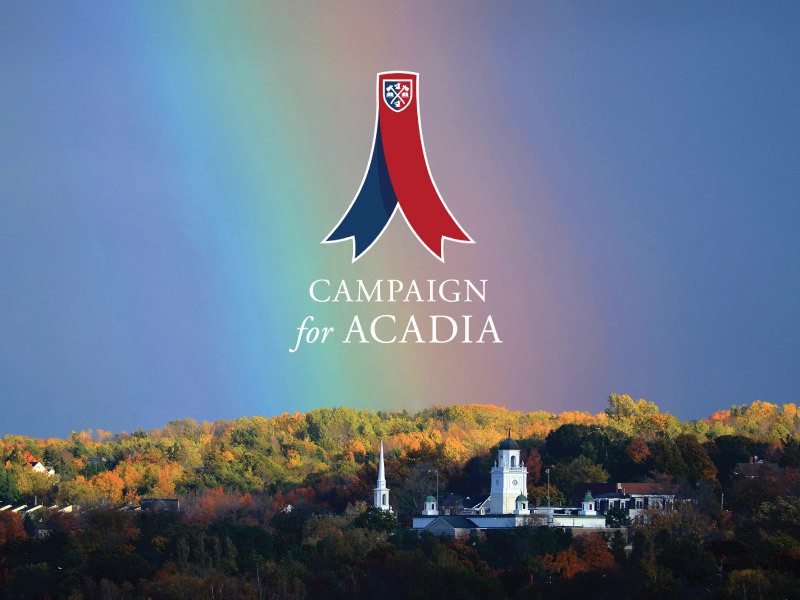 Founded in 1838, Acadia has long been recognized as one of Canada's most respected universities. 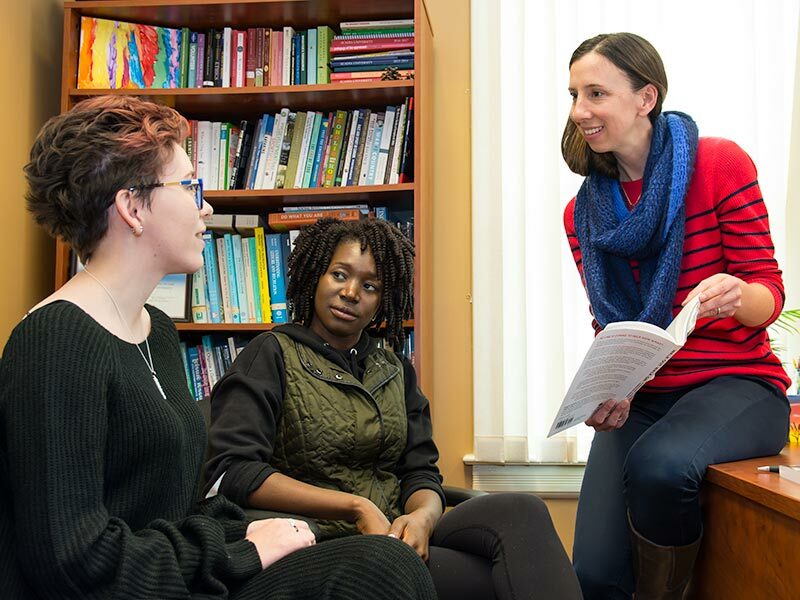 Our campus in Wolfville, Nova Scotia offers you a safe, welcoming community environment in which to study English. You will experience life and learning in a beautiful, small town setting, with the support of an established and progressive university. 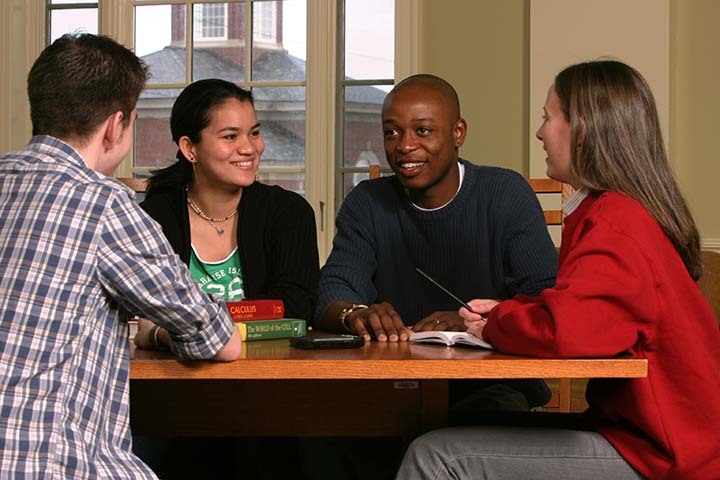 Why Study English at Acadia? Discover Canada through Culture Class, where you'll experience Canadian culture by visiting historic sites and local landmarks, and try new activities, sports, and cuisine. Benefit from small class sizes (typically 10-15 students) and receive individual attention and support from your instructors. Practice and improve your English skills while you study in a first-year Acadia University credit course in the final level of the EAP program, University Bridging. Enjoy life in a charming, small town. Wolfville is home to about 7,000 people, and it is located near wineries, hiking trails, and the Atlantic coast. The English Language Centre is a registered language school accredited by the Nova Scotia Department of Labour and Advanced Education. Mandatory field Math Question* Please calculate 6 plus 9.